Librarians love acronyms. ALA, YALSA, YSCI–if we can make it an acronym, we probably will! Though I’ve gotta say, one of my favorite acronyms is STEAM. STEAM stands for Science, Technology, Engineering, Art and Math. 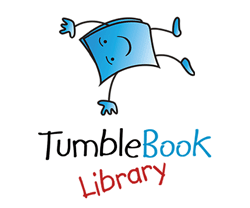 We have all kinds of physical copies of STEAM books here at the library, but we also offer a plethora through Hoopla! And really, what could be better than reading a book about technology on a technological device? 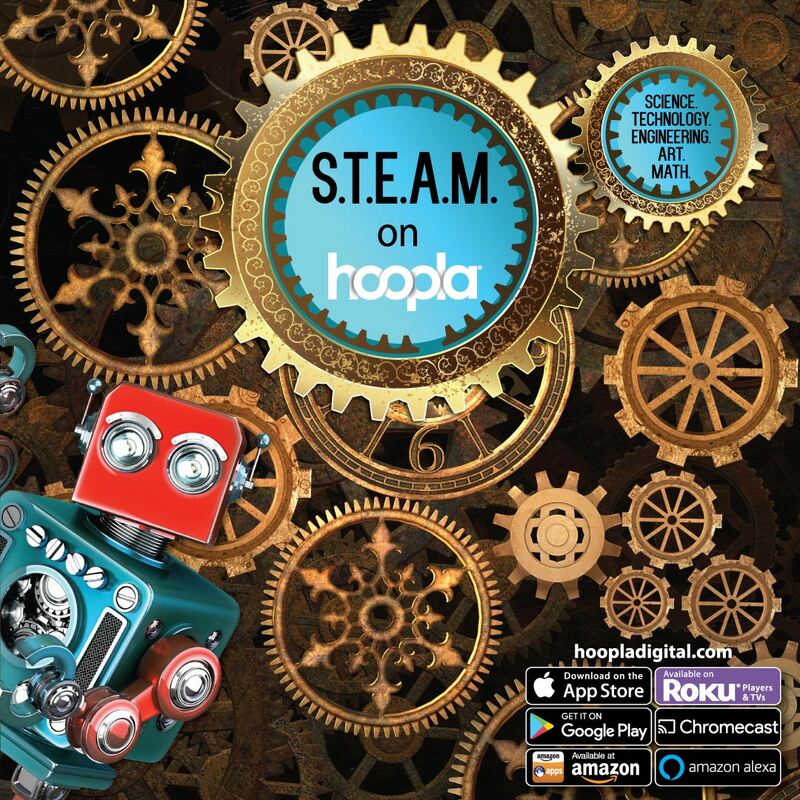 In case you’ve never tried it, Hoopla is an online service that provides audiobooks, eBooks, movies and music. Since Hoopla offers so many things, it can be a bit overwhelming at first. If you’re trying to find something great and STEAM-related for your kid, there are a couple good ways to refine the search. If you’re on a mobile device, you can start by going to “Settings” on the app and selecting “Kids Mode.” This will show only materials appropriate for children, so it’s a great way to let your kid browse with you. Next, simply search for “STEAM.” Voilà, you and your kiddo now have plenty of STEAM options to choose from! Here’s a few that I found, and I can’t wait to read them. 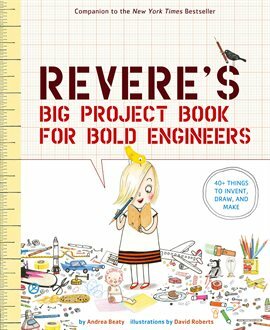 Based on Beaty’s book “Rosie Revere, Engineer,” this book is full of projects for young engineers to try! I’m probably the most excited about the catapult. How can you resist this title? 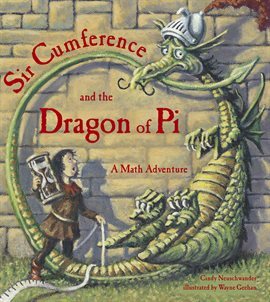 I love a good pun, and Sir Cumference sounds amazing. Also, dragons! This book is part of the Disney Coding Adventures series. 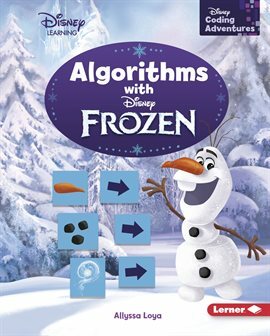 In this book, Anna, Elsa and Olaf help young learners understand the basics of coding without a computer. Let’s be real, your kid is probably still a little obsessed with Frozen, so why not combine that with science and technology?